This year has started with the launch of a new Horizon2020 Project – QU4LITY “Digital Reality in Zero Defect Manufacturing”. 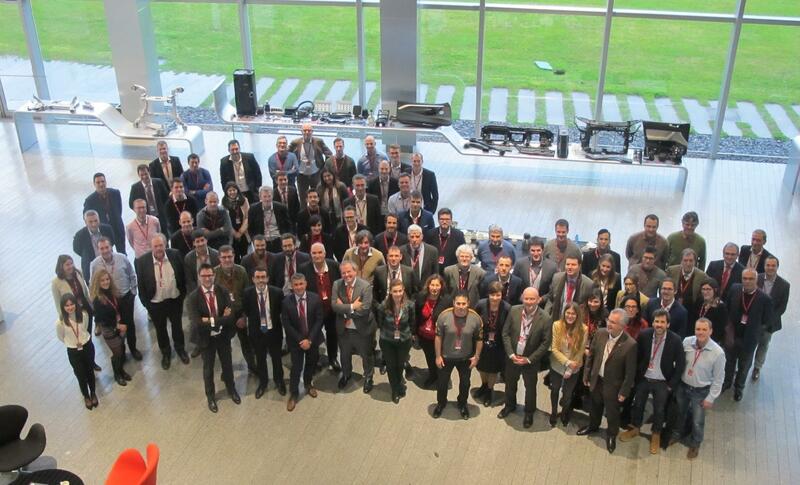 Due to the fact that the project involves 45 companies from 13 countries, each of which is an example to follow in their sectors, and all these companies share the common vision on how to work together it is expected to develop a platform that will allow European manufacturing enterprises to improve significantly the quality of their decisions and to reach manufacturing excellence. Digital transformation for manufacturing is not only about the implementation of the digital technologies, but also about the machines, equipment and their work a system. 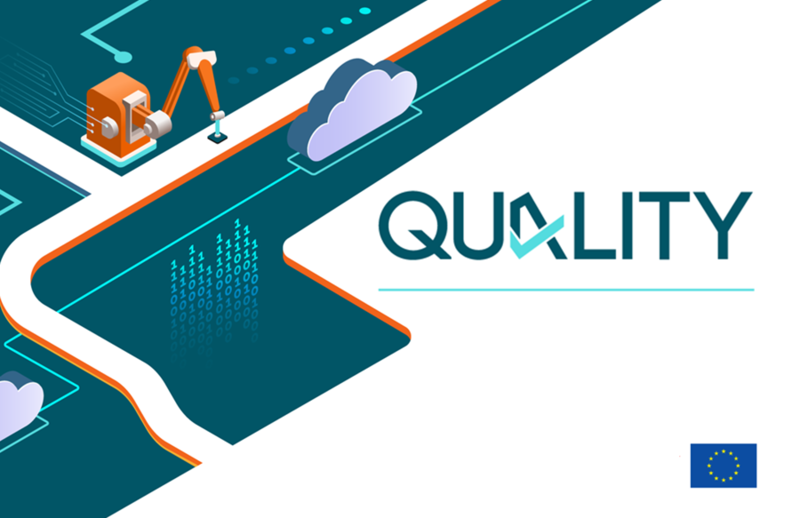 It is important to make manufacturing excellence available not only for the big enterprises but for the SMEs as well, and QU4LITY will do that by means of its publically accessible deliverables. Unimetrik, one of the enterprises which forms part of the Innovalia Metrology, plays a very important role in QU4LITY: it will lead one of the work packages which main aim is Digital Enhancement of ZDM Equipment for Autonomous Quality Operations. Unimetrik will participate in creation of the comprehensive cyber-physical systems which possess such qualifications as interoperability and integration of different pieces of equipment and devices that co-exist in the same line or plant towards superior quality and complete elimination of defects. During the successful kick-off meeting, which was held on January 29-30 in AIC, the participating companies agreed on actions for the next 6 months, as well as a strong management strategy to achieve all the set goals. We will keep you up to speed on the development of Qu4lity!